Unlike adult rackets, kid’s rackets don’t require much research because kids don’t have the same power and control needs as adult beginners, intermediates and advanced players. Kids rackets are easier to buy because the main factor in selecting a junior racket is often age. As your child gets older and develops more skills, he or she will need a larger racket more tailored his or her style of play. But for the most part, age-appropriate rackets are not only easy to find, but they extremely affordable with many costing around $25. 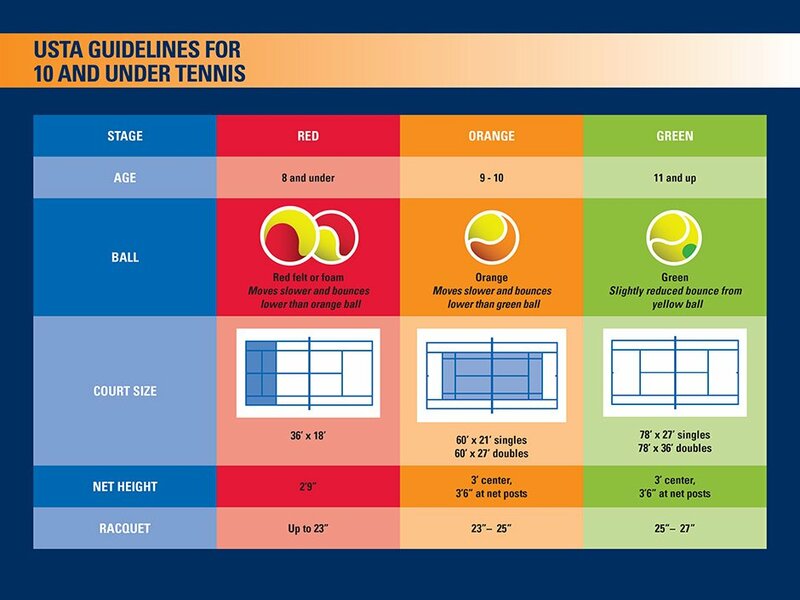 One of the easiest ways to choose a racket for your child is to use the United States Tennis Association’s (USTA) chart to learn what racket they recommend, based on your child’s age. The differences in length are subtle from one age group to the next. A nine-year-old, for example, might be fine with an 11-year-old’s racquet. However, a six- or seven-year-old will do better with a small 19”-21” racket than a 25”-27” racket. 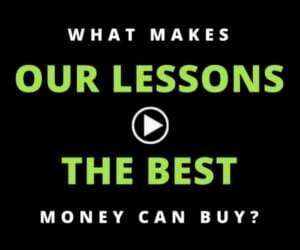 Almost any junior racket you choose for a beginner or intermediate-level kids will provide the quality they need. While you might be tempted to purchase a racket online before your child hits with it, visit a local retail store with a demo program, or ask a friend if you can borrow her child’s racket to let your child hit with it before you buy. One of the biggest factors you’ll want to consider is grip size, making sure you purchase a racket that is easy for your child to hold. Remember, if you need to put grip tape on your child’s racket (e.g., during summer months when kids sweat more), this will increase the size of the racket. It might be best to choose a slightly smaller grip and then keep grip wrap on it year-round to provide a consistent size. As your child gets older or better, strings become an important factor. Depending on the type of string you put in a racket and the string tension, a frame can play completely different. 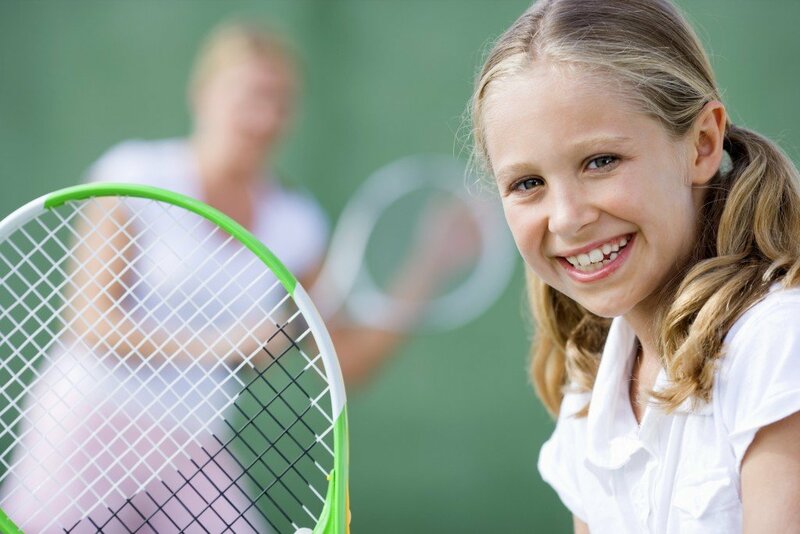 Talk to your child’s coach about whether or not your child can use a pre-strung racket or if it’s time to use a certain type of strings and a specific tension range, based on his or her style of play. 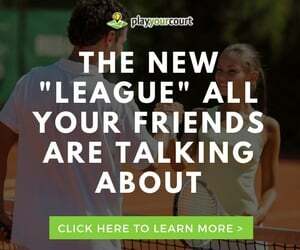 Ready to get your kid playing tennis? Click here or the banner below to find a coach near you. Thats really helpfull guide, if anyone looking for the best tennis racquets for their kids.